Scouts are being creative this term. 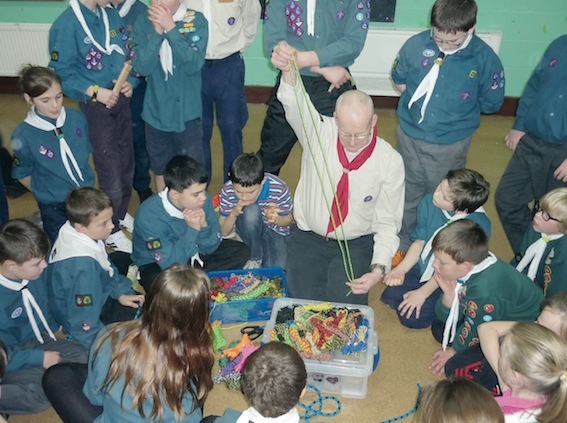 They have learnt how to make wrist bands and woggles using paracord under the expert eye of Cub Leader Rikki. Following that knotting triumph, they practised a whole series of knots - useful, for example, if you were rescuing flood-stranded citizens by boat. Record Breaking Crowd at Flog It! It's official! 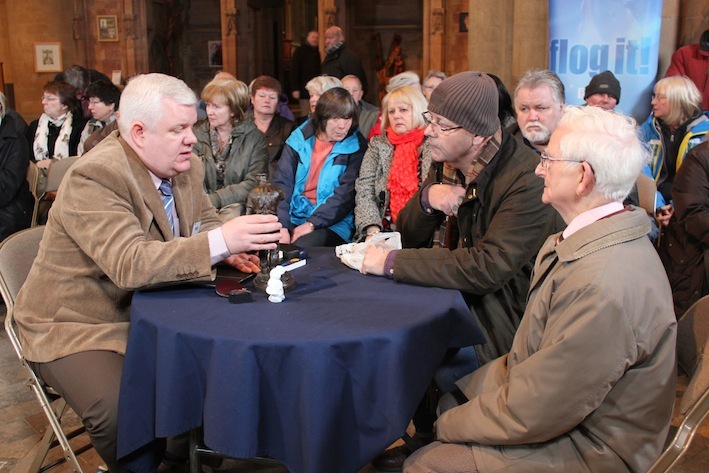 Southwell Minster broke all previous records for attendance of BBC's daytime antiques show, Flog It, when it was filmed in the cathedral on 30th January. 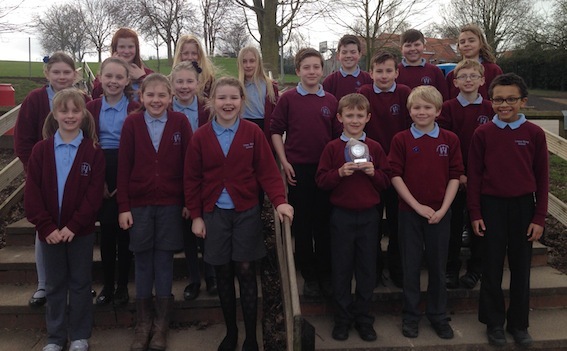 Lowe's Wong Junior pupils took part in a Swimming Gala at Carlton Central Forum pool. Details of the programme for the 2014 Southwell Music Festival will be announced at Southwell Minster on Saturday 29th March at 1.00pm. A Flood Mitigation Community Meeting will be held on Thursday 10th April at 6.30pm at The Minster School, Southwell.